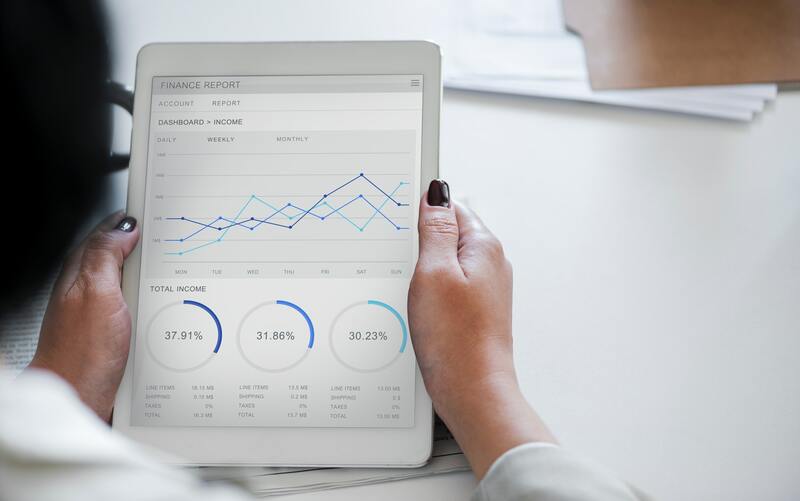 The annual value of health technology product exports rose to a new record of EUR 2.3 billion in 2018 according to Healthtech Finlands latest report (published on April 4th 2019). Compared to 2017 the exports grew 3,4% and is therefore one of the fastest growing high-tech export sectors in Finland. Health technology imports grew by 6.4 per cent to EUR 1.2 billion and the sector’s trade surplus remained at EUR 1.1 billion. Health technology already employs over 12,000 people in Finland and in the last 20 years has brought a surplus of nearly EUR 12 billion to Finnish foreign trade. The average annual growth rate of exports has been 5.7% in Finland (globally 5.6%).